Whether they be physical, emotional, or spiritual challenges, we all have an IN SPITE OF in our lives. Far too often we allow our circumstances to define who we are when God wants us to see our trials as opportunities to experience His grace and strength. 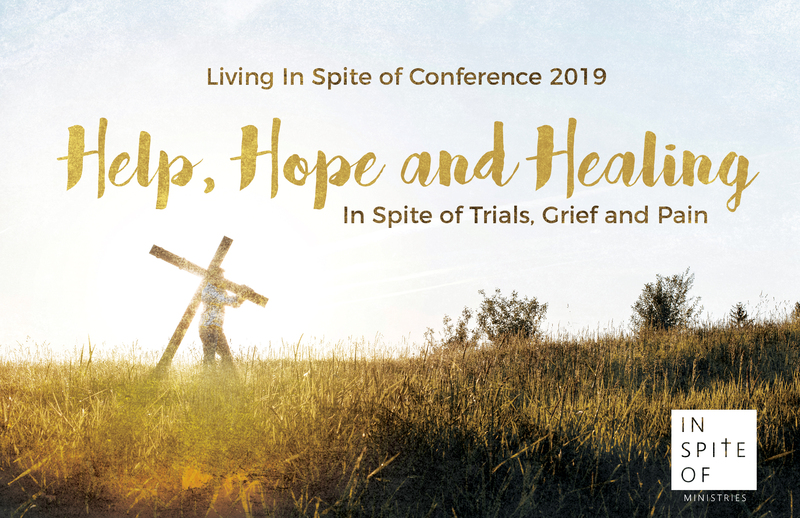 Come ba part of the first ever In Spite of Conference and find Help, Hope, and Healing IN SPITE OF Trials, Grief and Pain. Keynote Speaker is David Ring who, according to his own biography, was born to lose. He was born with Cerebral Palsy, orphaned at age 14, and was cast about from family to family with nowhere to call home. 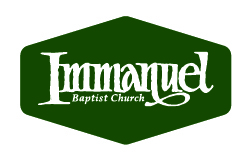 He endured constant physical pain, humiliating public ridicule, and constant discouragement. Yet in spite of these seemingly insurmountable obstacles, David emerged not victimized…but victorious! Breakout sessions include practical encouragement and advice for dealing those with full-time caregiving, chronic disease, a cancer diagnosis, or the loss of a child. Come for yourself or come to learn how you can be a help and encouragement to others through this special one-day conference. Tickets are just $10 and include lunch.